The Book of Esther is, among Jews, one of the best-known and most enjoyed books of the Bible. The book's fame is due almost entirely to its connection with Purim. If we did not have Purim, with the reading of the Megillat Esther as its centerpiece, Esther would languish in obscurity. In fact, it seems likely that Esther was included in the Bible because of the celebration of Purim. The converse is also probable: If we did not have the Book of Esther we would not have Purim, for Esther gives us the account of the origin of Purim and the reason for its annual celebration…Whether the book preceded the festival or the festival the book, the two are inextricably bound together. 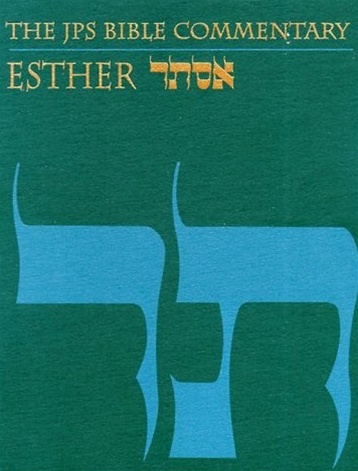 The Book of Esther is a joyous book for a joyous festival.